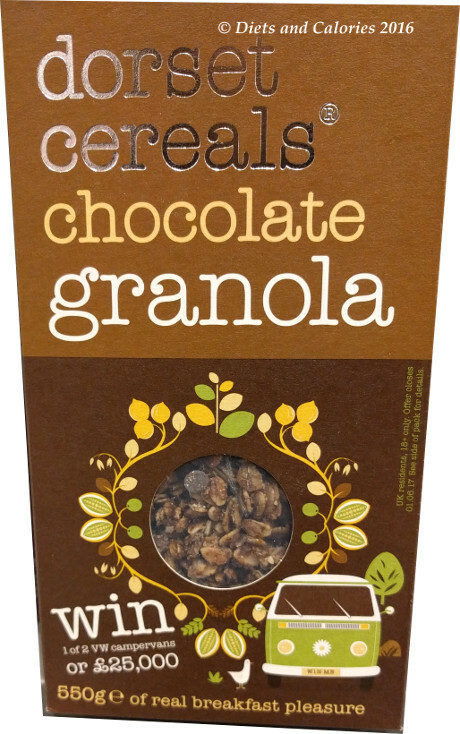 Cereal is a quick and convenient snack to eat at any time of the day, not just for breakfast. 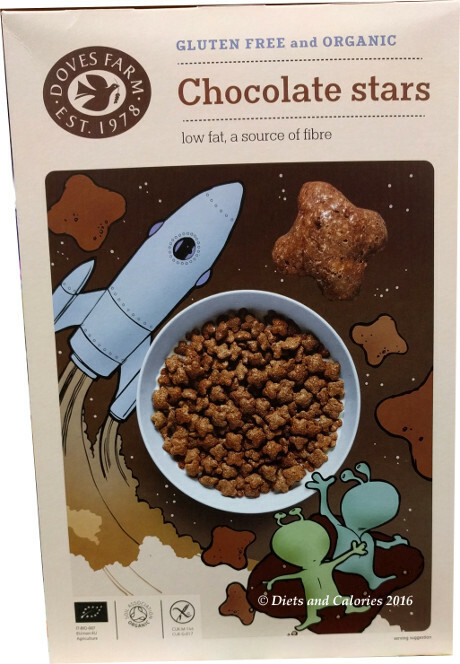 Whether it's after school, work, activities, or just sitting watching TV, breakfast cereal is the snack of choice for many. 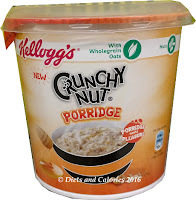 Unfortunately, too many cereals are way over the threshold of 22.5g of sugar per 100g. 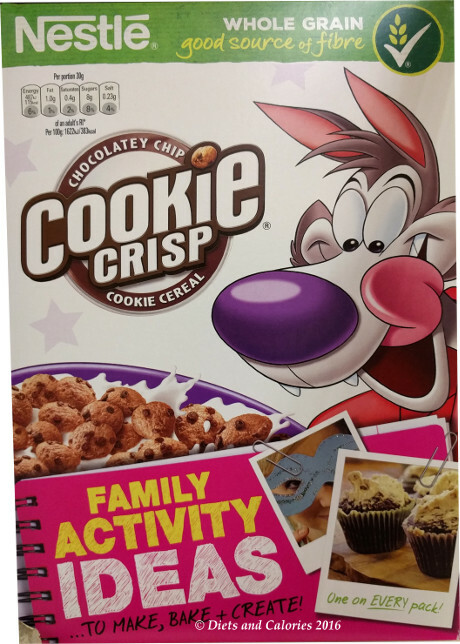 As might be expected, children’s cereals dominate. 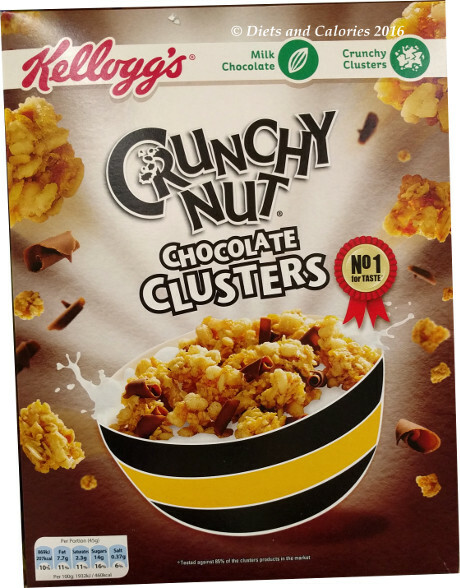 But there are plenty of newcomers such as gluten free and granolas aimed at the ‘heathier’ market with shocking amounts of sugar in them. Sugar is addictive and manufacturers know it. 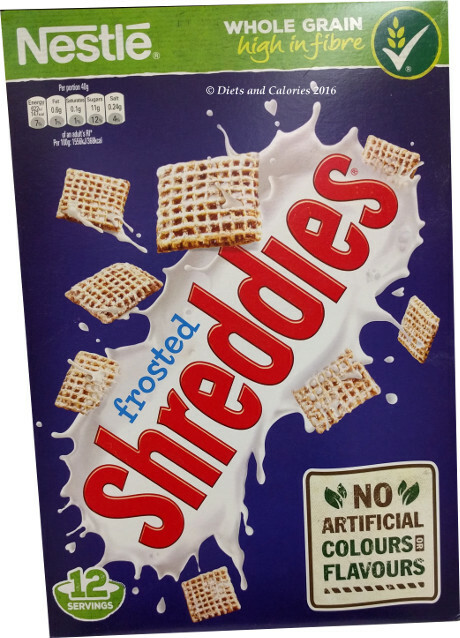 While food manufacturers are making some effort to reduce sugar in breakfast cereals, these are few and far between. 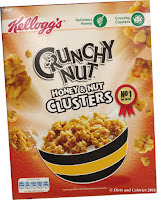 A recent international survey on cereals conducted by 'World Action on Salt and Health' discovered that over half of cereals contain high levels of sugar. 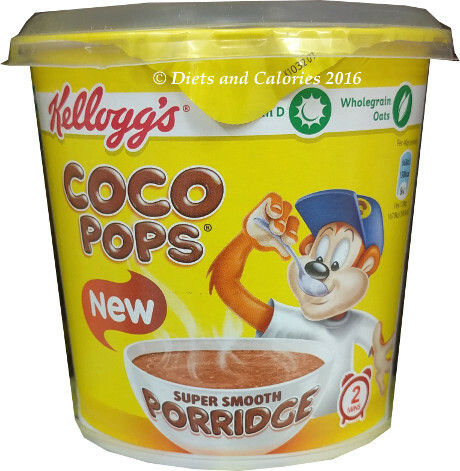 I’ve compiled a list of the top 40 breakfast cereals which are high in sugar. 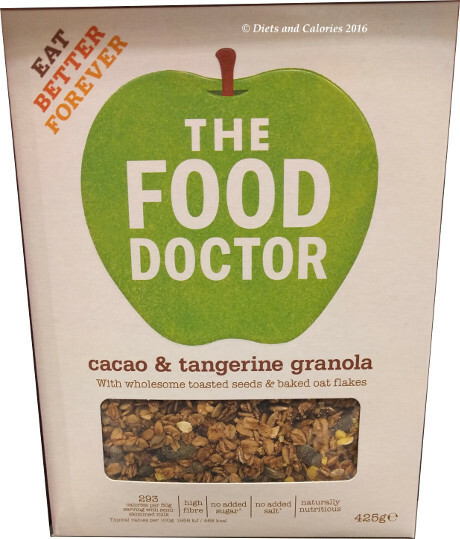 This doesn’t include supermarket branded own products which may differ in their nutrition composition. 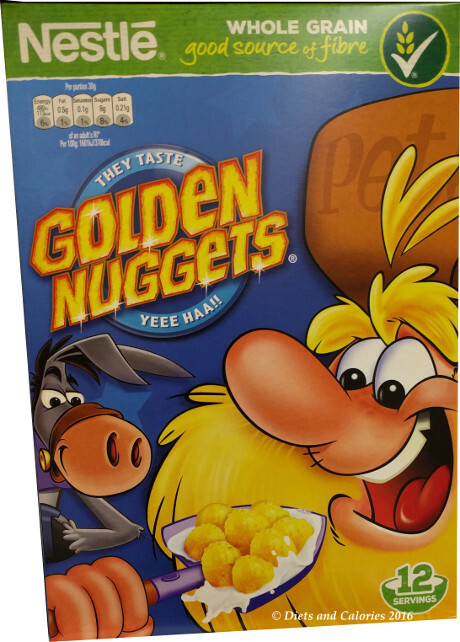 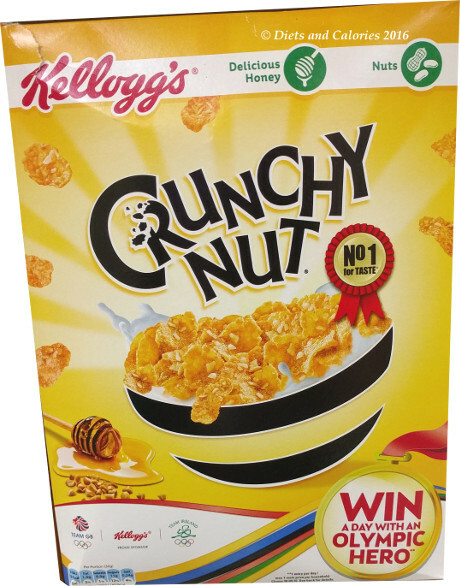 According to Euromonitor, Kellogg Co of Great Britain is the leader in breakfast cereals, accounting for a 26% of retail value share in 2016. Therefore, it's to be expected the Kellogg's name crops up a lot in the list below! 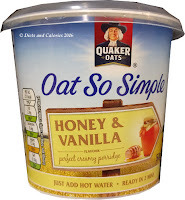 Don’t be misled by some brands which are organic or gluten free. 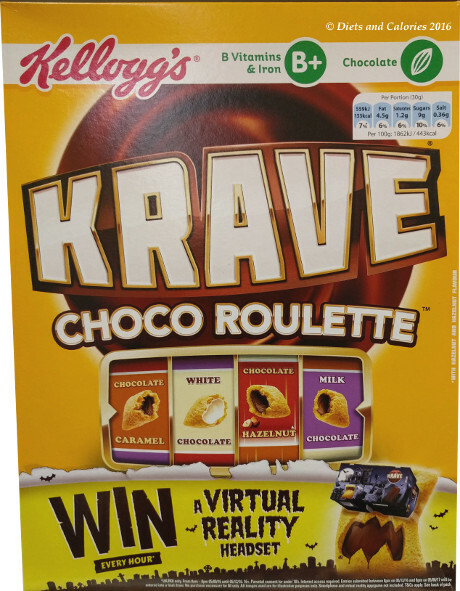 This does not mean they are healthy and low in sugar! 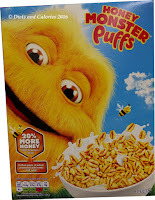 In fact, the amount of sugar in some of them is quite scary. 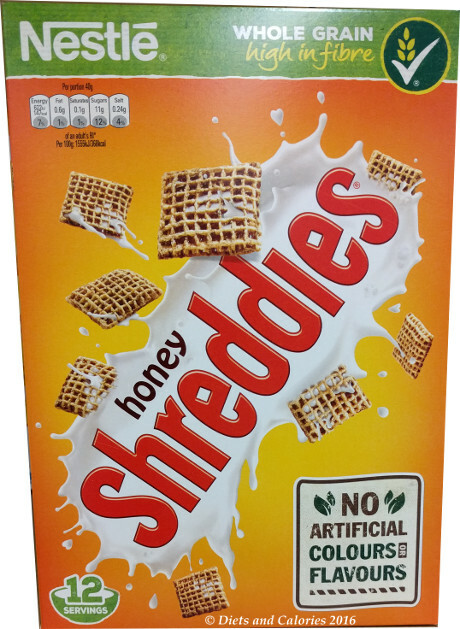 Also, watch out for claims on the pack such as ‘No Added Sugar’. If the sugar content is still high, it’s likely you’ll find some other form of sugar in there. One example is Agave syrup. 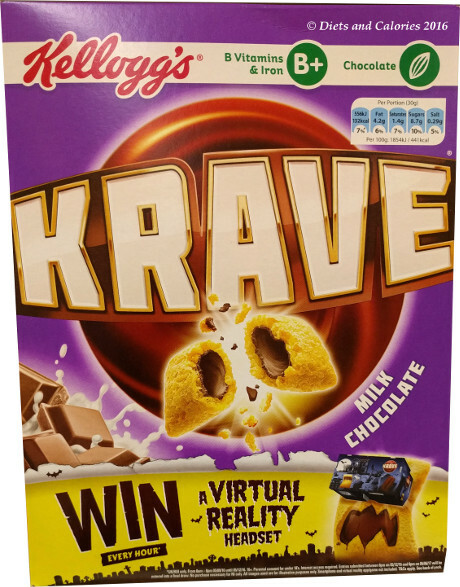 It’s still a form of sugar so there’s no point pretending it’s something it’s not. 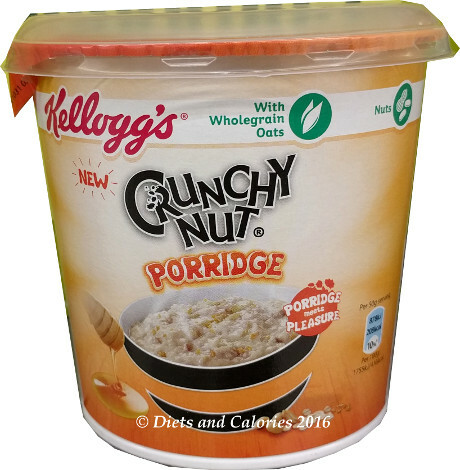 While some cereals may not reach the ‘high sugar’ definition per portion size, how many of us weigh out the right portion size? 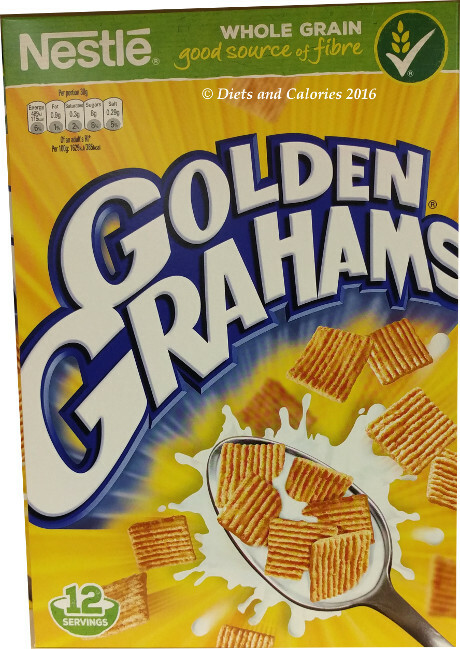 Instead, I suspect most simply use the size of their bowl as a guide. 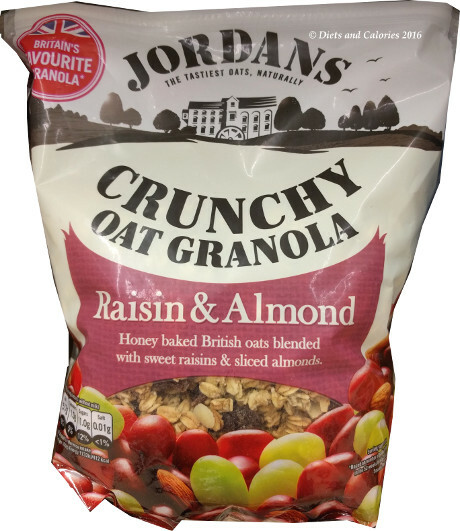 When it comes to the densely packed granolas, a portion is not much more than a small handful. 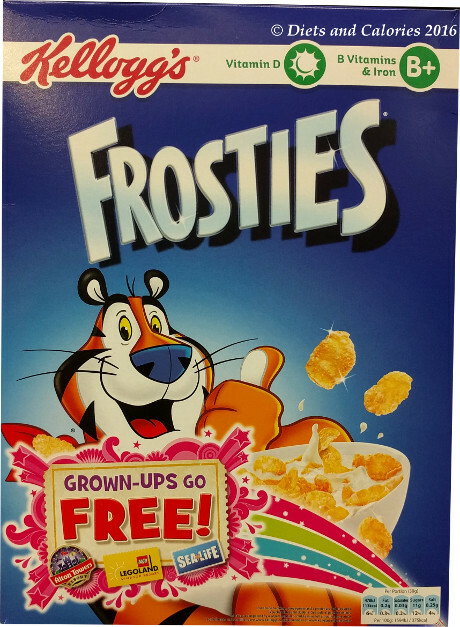 The latest Government guidelines state that those aged 11+ should consume no more than 30g of sugar per day. 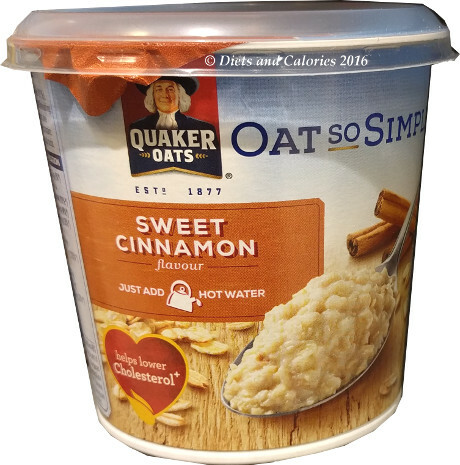 This is the same as 7 cubes or 6-7 teaspoons. 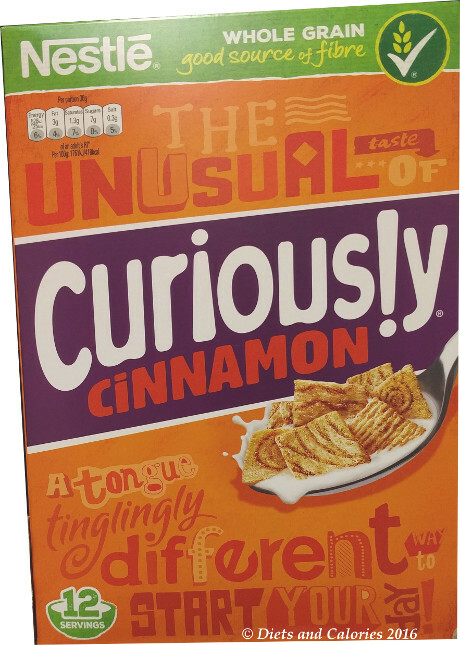 This doesn’t just mean sugar that’s sprinkled onto food or added to drinks. 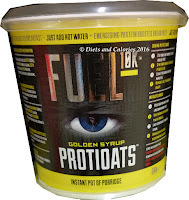 It includes all the hidden sugars in food and drink as well. 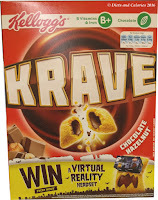 In the first list below, I’ve provided the calories and amount of sugar per 100g of cereal. 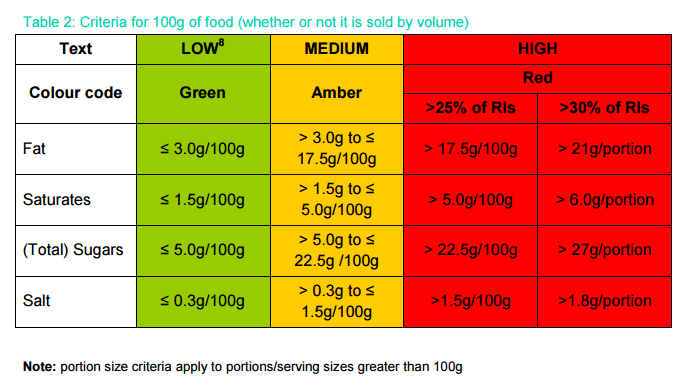 An average portion size is 30-45g. 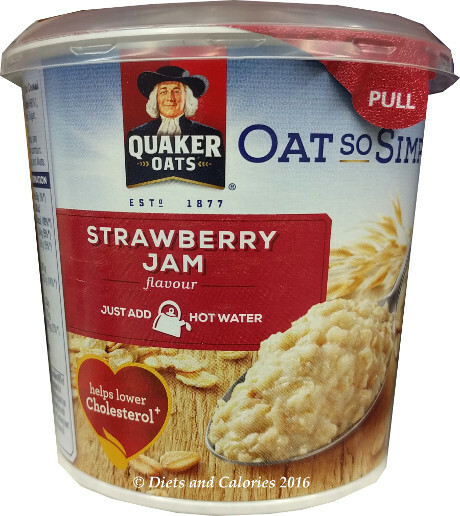 Don’t forget, once you add milk, the sugar value increases. 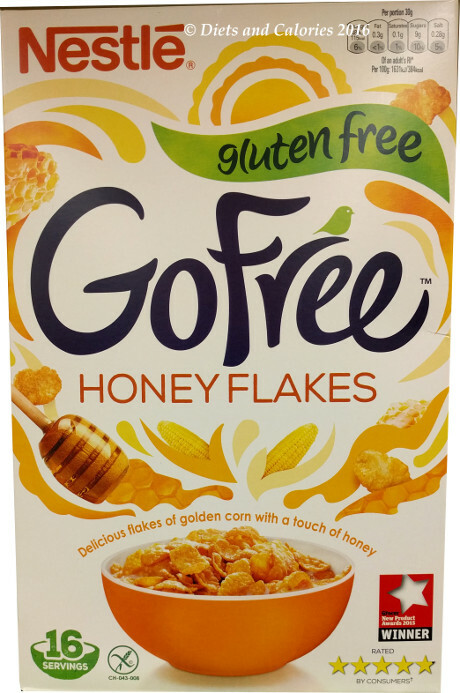 For example, a 30g serving of Nestle Gluten Free Honey Corn Flakes Go Free with 125ml of semi-skimmed milk brings the total sugars up to 15g or 3.5 teaspoons of sugar. 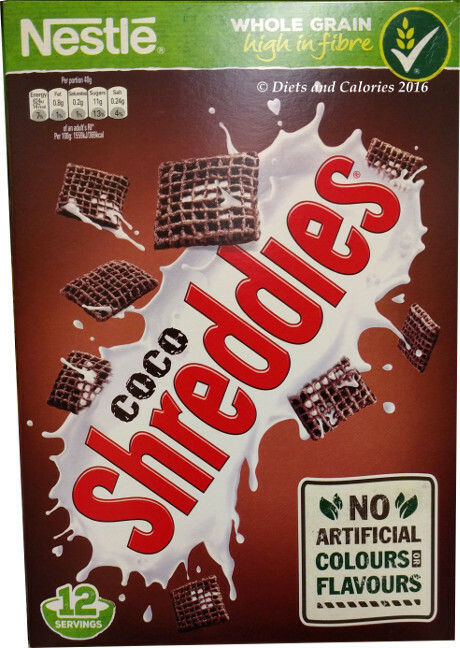 The second list shows a photo of the cereal and the ingredients list. 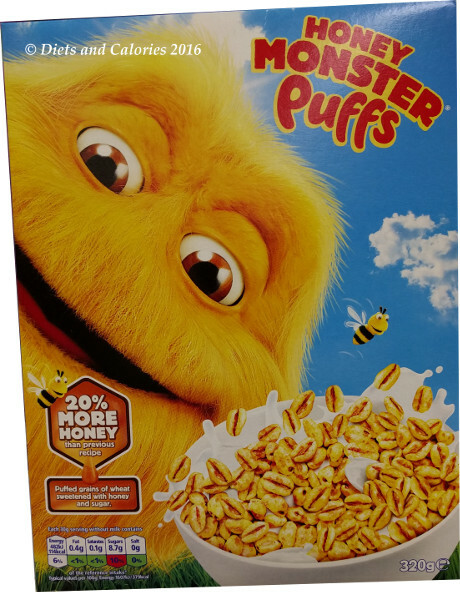 I’ve highlighted the different sugar components in the cereals (Honey Monster Puffs have FIVE different types of sugar)! 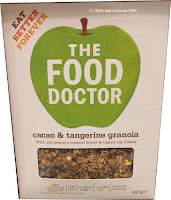 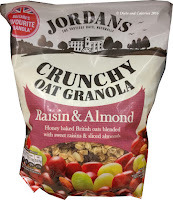 I haven’t included dried fruit (although this is a large contributor to the overall sugar content in some cereals). 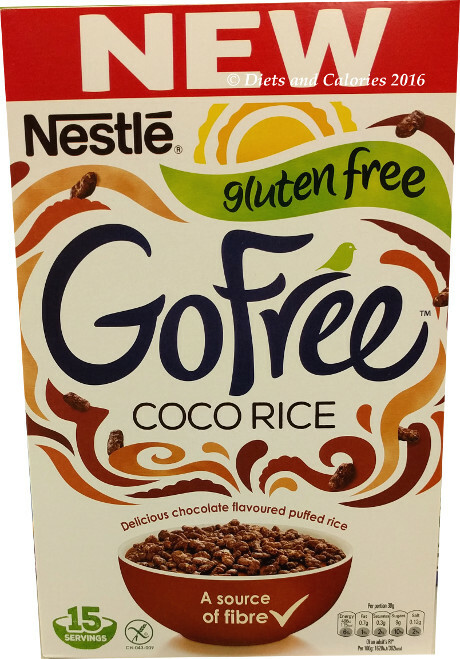 Ingredients: Rice, Sugar, Cocoa Powder (5.9%), Oligofructose, Salt, Partially Inverted Brown Sugar Syrup, Sunflower Oil, Flavouring, Vitamins and Minerals (Vitamin C, Niacin, Pantothenic Acid, Vitamin B6, Riboflavin (B2), Folic Acid, Vitamin D, Calcium Carbonate, Iron). 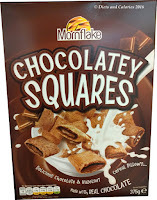 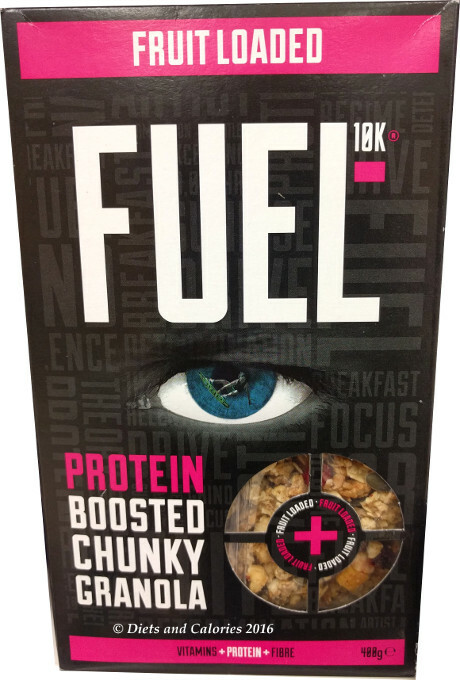 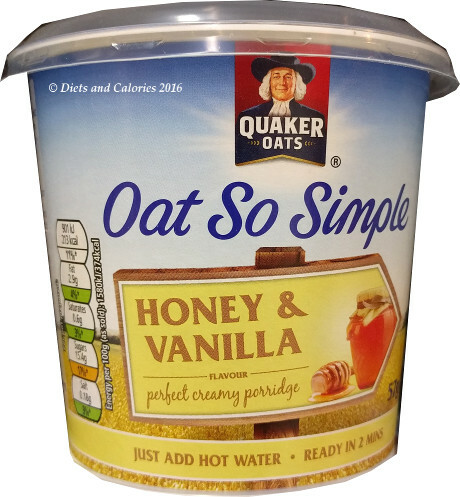 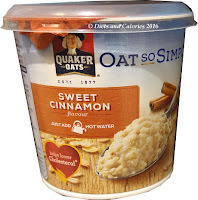 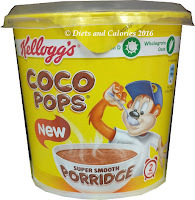 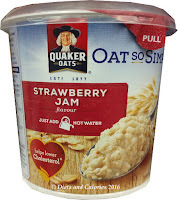 Ingredients: Quaker Rolled Oats (61%) , Skimmed Milk Powder , Sugar , Natural Flavouring . 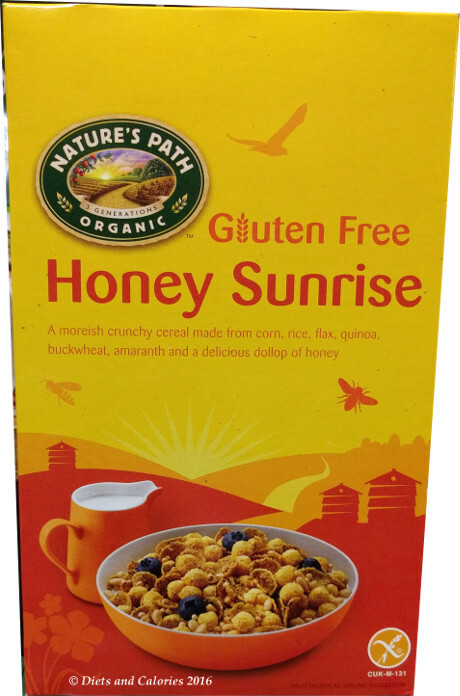 Ingredients: brown rice flour, wholegrain corn meal, granulated sugar cane juice, corn meal, yellow corn flour, inulin, honey (2.6%), quinoa (2.4%), flax seeds (1.7%), natural flavour, buckwheat flour (1.3%, sea salt, amaranth (0.7%), molasses, antioxidant: tocopherol-rich extract. 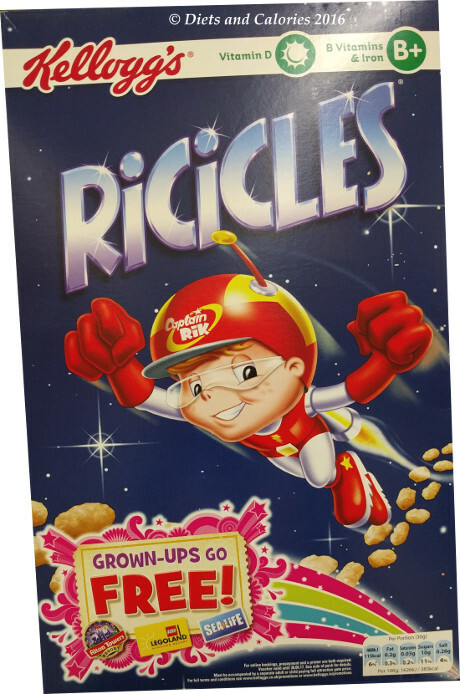 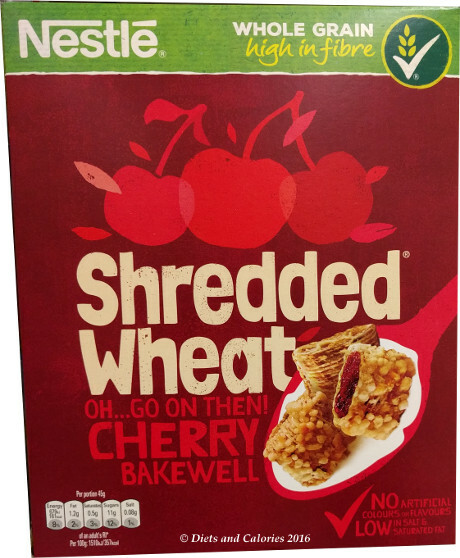 Ingredients: Whole Grain Wheat (61.5%), Cherry Flavoured Paste (19.8%) (Glucose Syrup, Humectant: Glycerol, Sugar, Dextrose, Sour Cherry Juice Concentrate (2.6%), Acidity Regulators: Citric Acid and Sodium Citrate, Gelling Agent: Pectin, Flavourings, Firming Agent: Calcium Citrate), Sugar, Vanilla Flavour Crumble Mix (8.2%) (Wheat Flour, Sugar, Peanuts (1.1%), Vegetable Oil (Palm and Rapeseed), Flavouring, Salt), Glucose Syrup, Flavouring: Almond Flavour. 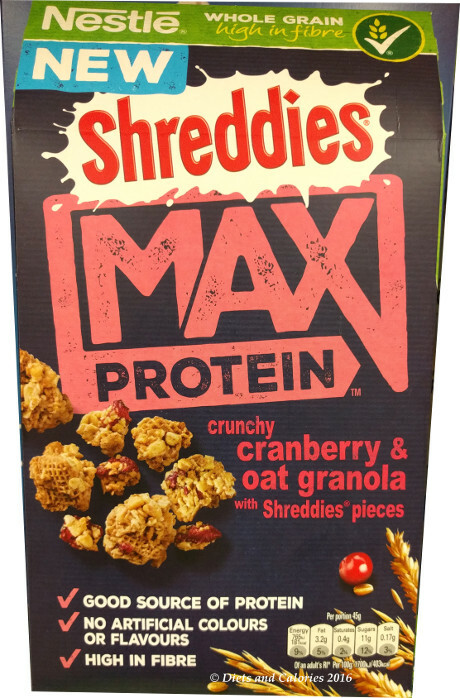 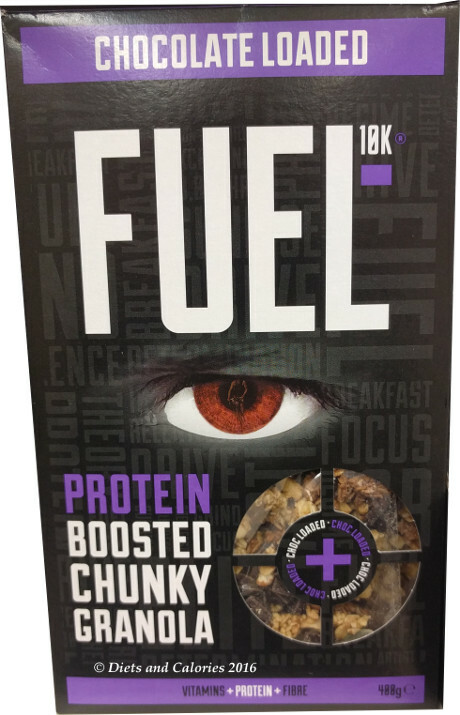 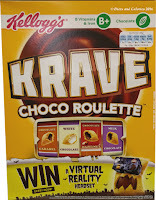 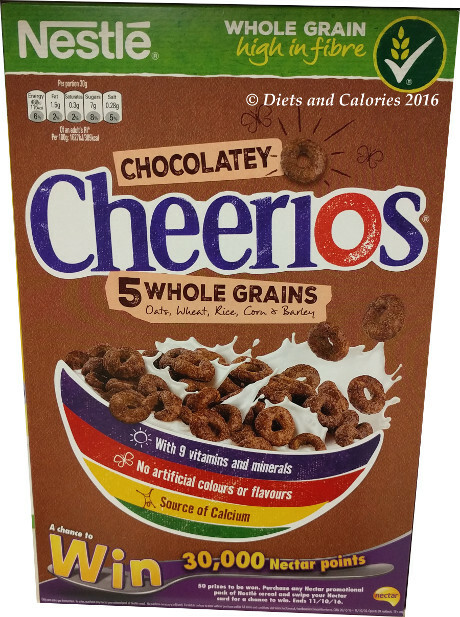 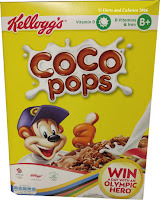 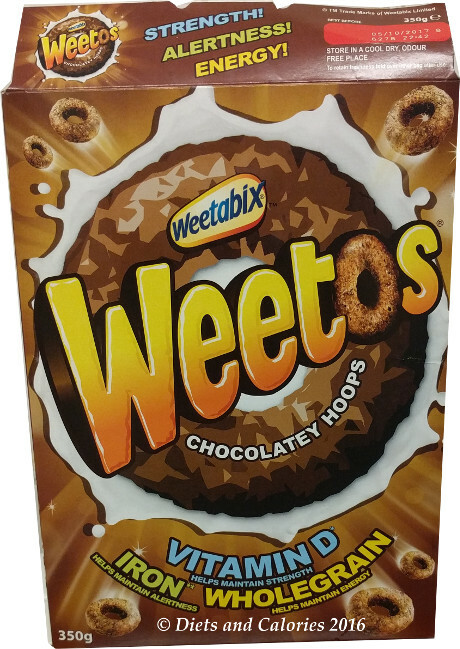 Ingredients: Cereals Grains (53.6%) (Whole Grain Wheat Flour (32.5%), Rice Flour (21.1%)), Sugar, Glucose Syrup, Palm Oil, Maize Starch, Maltodextrin, Dextrose, Salt, Cinnamon, Trisodium Phosphate, Emulsifier: Sunflower Lecithin, Colours: Caramel and Annatto, Flavouring, Antioxidant: Tocopherols, Vitamins and Minerals: Niacin, Pantothenic Acid, Vitamins B6, Riboflavin (B2), Thiamin (B1), Folic Acid, Vitamin D, Calcium Carbonate and Iron, May contain traces of Nuts and Milk. 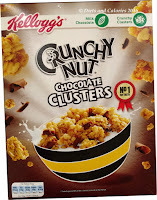 Ingredients: Wholegrain Oat Flakes (43%), Sugar, Dark Chocolate (10%) (Cocoa Mass, Sugar, Cocoa Butter, Emulsifier: Sunflower Lecithins), Wheat Gluten, Rice Flour, Sunflower Oil , Glucose Fructose Syrup , Wholegrain Wheat Flakes, Pumpkin Seeds, Grated Coconut, Fat Reduced Cocoa Powder, Dextrose, Natural Flavouring, Caramel Syrup, Vitamin Mix (Niacin, Vitamin E, Pantothenic Acid, Vitamin B6, Riboflavin, Thiamin, Folic Acid, Vitamin B12), Salt, Antioxidant: Tocopherol-Rich Extract. 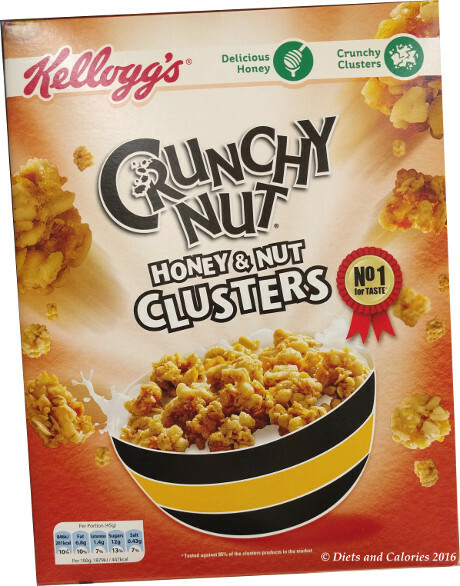 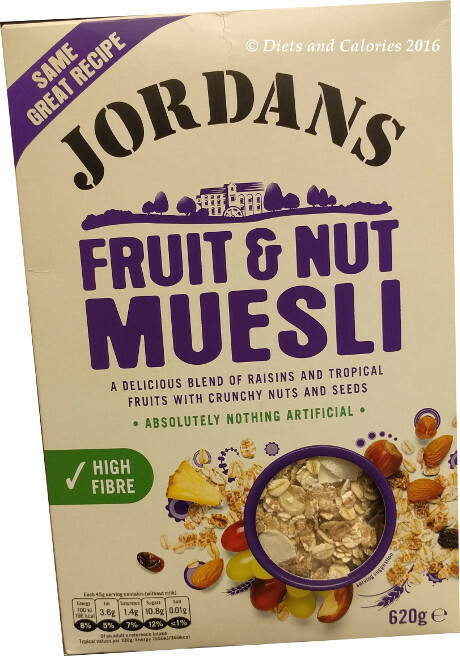 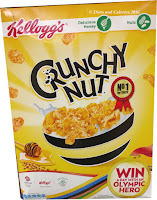 Ingredients: British Wholegrain Oat Flakes (68%), Sugar, Raisins (13%), Vegetable Oils (Rapeseed Oil, Palm Oil), Flaked & Chopped Almonds (3%), Honey (1%), Sunflower Seeds, Natural Flavouring. 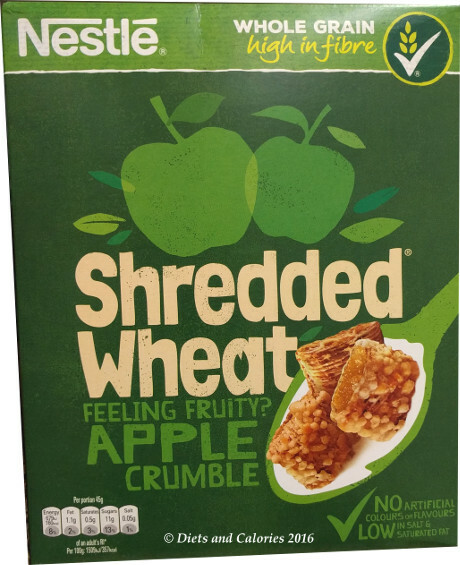 Ingredients: Wholegrain wheat (44%), wheat flour, sugar, maltodextrin, cocoa powder, rapeseed oil, whole milk powder, salt, potassium chloride, flavouring, calcium carbonate, niacin, iron, thiamin (B1), vitamin B6, riboflavin (B2), folic acid, vitamin D, vitamin B12. 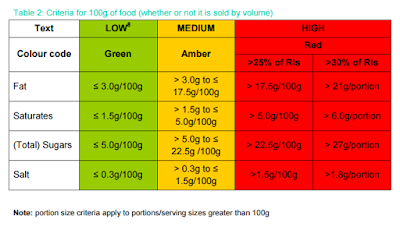 Here's the latest nutrition guide provided by the Department of Health and Food Standards Agency updated November 2016.